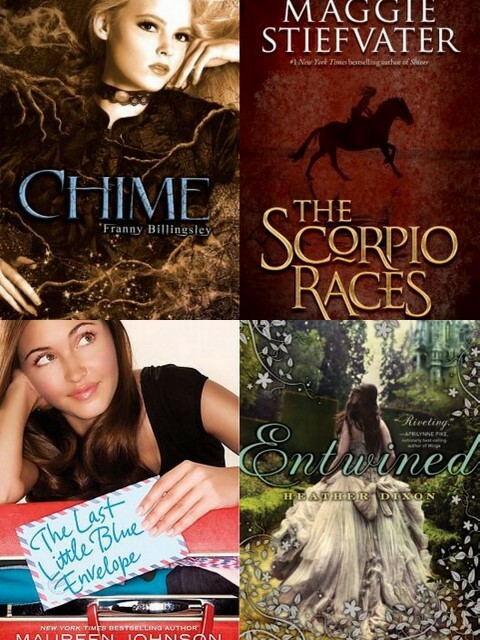 Back due to popular demand — my list of personal favorites from the realm of children’s/YA publishing. Yaaaaaay!! Remember: these are not by any means a comprehensive list of critical acclaim, award-winners, or bestsellers. 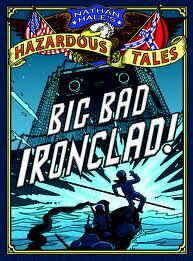 If I were making a list of “books from 2012 that libraries should buy” then said list would be far, far longer. I also can’t guarantee that every book on this list is one meant for you. I’m a librarian, which means that out of necessity I have far-ranging tastes. Last year my friend who favors the likes of Wallace Stegner and Cormick McCarthy looked at my annual list and picked out Heather Dixon’s Entwined. She didn’t like it, and no surpise! I nearly had to lie down at the thought of such a literary mismatch. Still makes me smile when I think of it. It’s just a list of serendipitous faves based entirely on my personal tastes. Enjoy. Also, if you’re wondering why it takes me so long to make this list every year (sheesh, February already?) let me remind you: four children. FOUR. 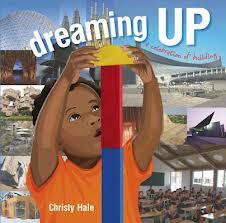 If you’re only going to read one picture book this year, read: Dreaming Up: a Celebration of Building by Christy Hale. 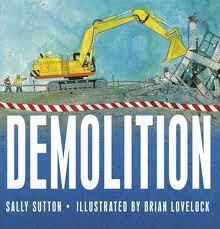 This book most excellently correlates the way children play with real-life architecture. 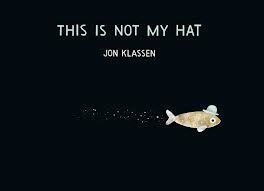 Awesome photography and illustration — you just FEEL SMARTER after reading it. 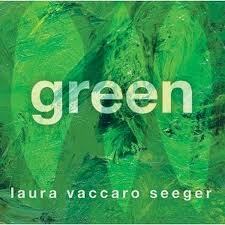 Prettiest Concept Book Ever: Green by Laura Vaccaro Seeger. 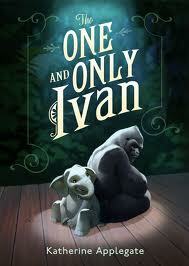 Your Father Knows You Better Than You Think: One Cool Friend by Toni Buzzeo, illus. David Small. 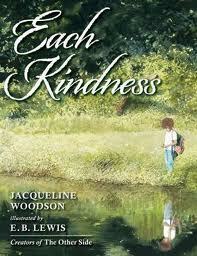 Best Book About Bullying in a Long, Long While: Each Kindness by Jaqueline Woodson, illus. E. B. Lewis. 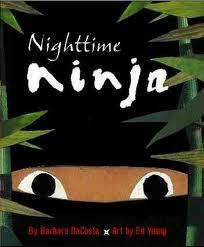 Ninjas Are Always in Style: Nighttime Ninja by Barbara DeCosta, illus. Ed Young. 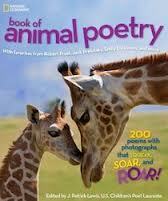 If you’re only going to read one book from this category, try: The National Geographic Book of Animal Poetry edited by J. Patrick Lewis. I was skeptical about this book for a long while, but seriously, this is a gorgeous gift-worthy book for more than just kids. 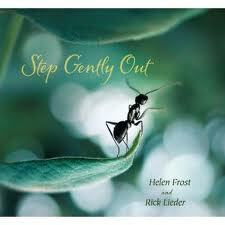 Best Up-Close Photography of the Year: Step Gently Out by Helen Frost, photographs by Rick Lieder. 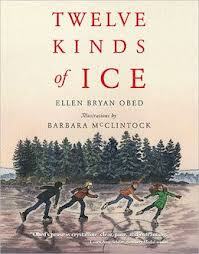 If you’re only going to read one of ’em, try: Twelve Kinds of Ice by Ellen Bryan Obed, illus. Barbara McClintock. 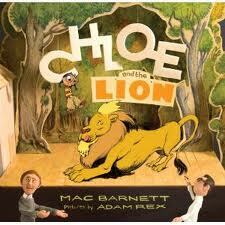 BARBARA McCLINTOCK!! *swoon* This nostalgic, lyrical little volume about the author’s childhood memories of ice skating — on ponds, streams, fields, pastures, and on a backyard ice rink — was pretty much the only thing I wanted for Christmas last year. And I got it. And I’ve read it about five times, and I’m already wanting to read it again. 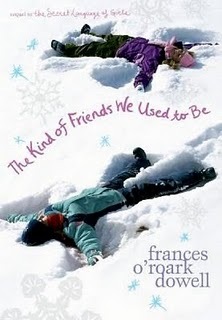 This book is sheer happiness: and I don’t even know how to skate. 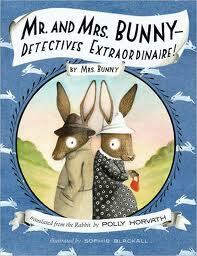 Best British Humour for the K-3 set: Lulu and the Duck in the Park by Hilary McKay. 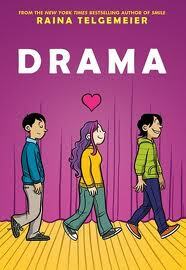 If you’re going to read just one, read: Drama by Raina Telegemier. 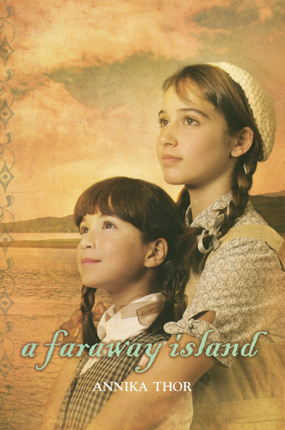 Nobody knows the trials and triumphs of seventh grade like this author. 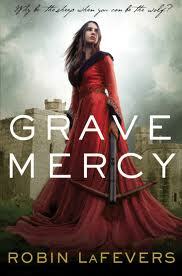 If you’re going to read just one, read: Code Name Verity by Elizabeth Wein. 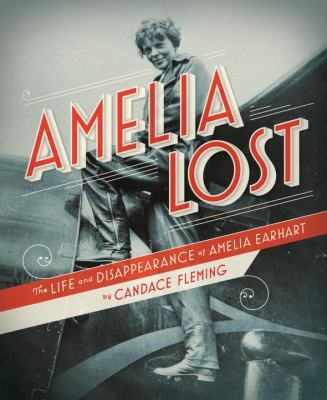 A multilayered, sophisticated story of spies and female friendship during WWII. Wein’s novels often deal with the moral predicaments of spies (I loved her earlier novel, The Lion Hunter), and this take is a triumph. 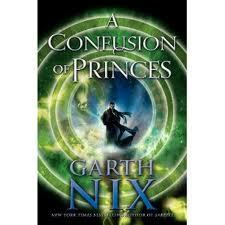 Best Old-School Science Fiction: A Confusion of Princes by Garth Nix. Okay, I’ll admit that the complex world-building made the first quarter of the novel a little slow. 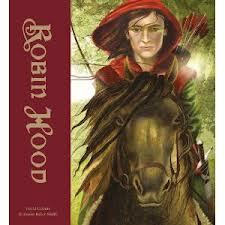 But the protagonist’s voice is clever enough to carry you through. 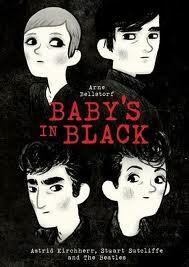 JUST GET THROUGH THE FIRST 150 PAGES AND IT’S 100% AWESOME AFTERWARDS, OKAY?? 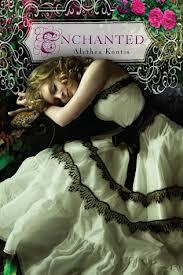 Best Fairytale Mashup (and I do not give this award out lightly): Enchanted by Alethea Kontis This book got a unanimous “in favor of” vote from the members of the YALSA Best Books for YAs meeting. I know because I was there and did a little hop in my seat! 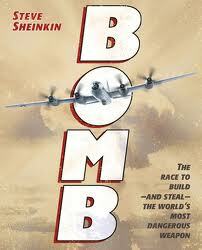 If you’re going to read just one, read: Bomb: the race to build — and steal — the world’s most dangerous weapon by Steve Sheinkin. 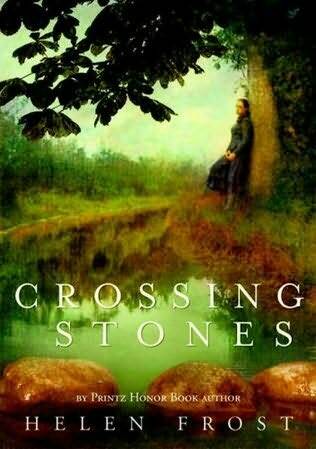 Shienkin writes gripping history with a novelistic narrative style that’s really fun to read. This tale of the atomic arms race is a nail biter, ranging from the shenanigans of the eccentric scientists at Los Alamos, to the inner workings of sinister Soviet espionage, to the incredible team of Norwegian resistance fighters out to destroy a Nazi-operated heavy water plant. Forget James Bond and Indiana Jones: this is real adventure. Love it! 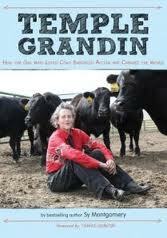 Best Biography: Temple Grandin: how the girl who loved cows embraced autism and changed the world by Sy Montgomery. Cows! Autism! What’s not to love? 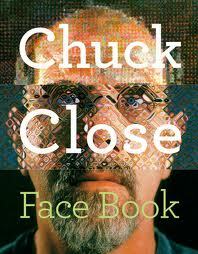 Best Autobiography: Chuck Close: Face Book by Chuck Close. Not only a fascinating portrait of one of the United States’ best artists, but an amazing story of someone who overcomes incredible hardship to keep doing what he loves (Close has severe learning disabilities, and suffered a massive stroke as an adult; he is still paralyzed from the chest down). 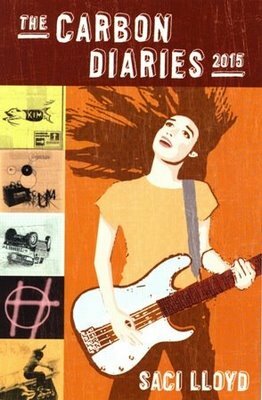 The centerpiece of this volume is a flip-book section where readers can mix-and-match different Close self-portraits in a variety of styles. 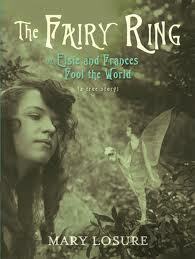 Best story you’re always been curious about: The Fairy Ring, or, Elsie and Frances Fool the World by Mary Losure. You know, the Cottingley fairy photographs and the little girls who took them! How on earth did anybody think those pictures were real? By popular demand, the list is back! Although, it’s a bit simplified this year. In the past, I’ve included images of every book, annotations for each book, and sometimes even a link to each book’s Amazon.com page. You know what that is? About five hours’ worth of work. And considering that I’m only 2 days away from Baby Katie’s due date, five hours is a commitment I just can’t make right now. So: here’s the list. 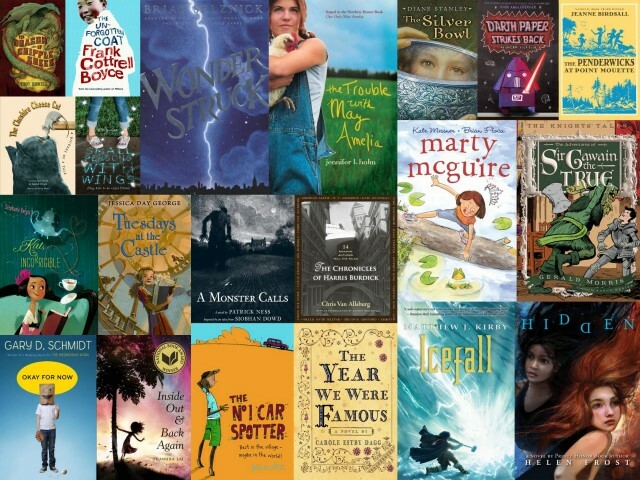 Keep in mind that, as in the past, this is a highly personal list — and also that I’m not a professional book reviewer and do not have access to every single title that came out in 2010. 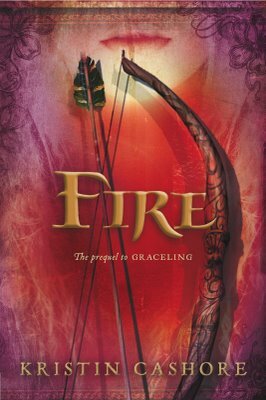 I also tend to leave off bestsellers (like Suzanne Collins’ Mockingjay) since I know that most of my blog readers have already read them, or at least are familiar with them. But I consider all of them to be lots of fun, and I’m sure you’ll find something in here to please you, as well. 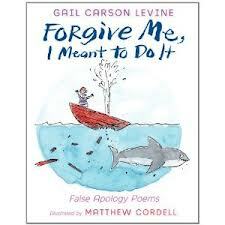 Oh, and yeah: I forgot your favorite book. Sorry in advance. So fire up those library cards! Happy hunting! A Sick Day for Amos McGee by Philip C. Stead — this just won the Caldecott Medal for illustration. Hooray! Pocketful of Posies: A Treasury of Nursery Rhymes by Sally Mavor — the fabric/mixed media illustrations are INCREDIBLE. 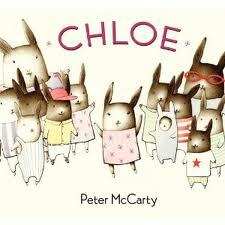 I’m wagging my finger at the Caldecott Committee for overlooking this one. Palace Beautiful by Sarah DeFord Williams– historical fiction set in the Avenues of Salt Lake City! And in the 1980s, so one of the characters is totally into a The Cure knockoff band! 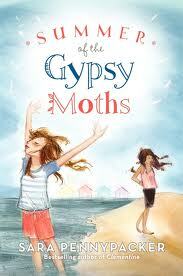 A great debut from a local author. 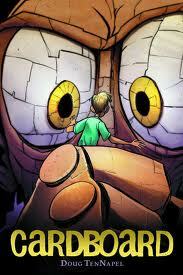 The Clockwork Three by Matthew Kirby — a fabulous fantasy debut from yet another local author! 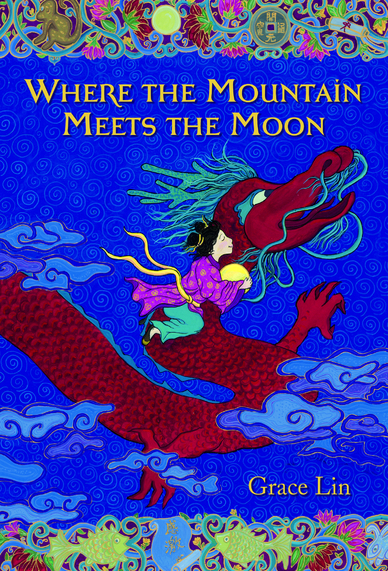 And one more: Moon over Manifest by Clare Vanderpool — it just won the Newbery Medal, so even though I haven’t read it (and hadn’t HEARD OF IT until it won the award) I’m recommending you track it down anyway. Ubiquitous: Celebrating Nature’s Survivors ALSO by Joyce Sidman. Wow. Kakapo Rescueby Sy Montgomery. Probably one of the best science writers out there, and that goes for adult nonfiction, too. 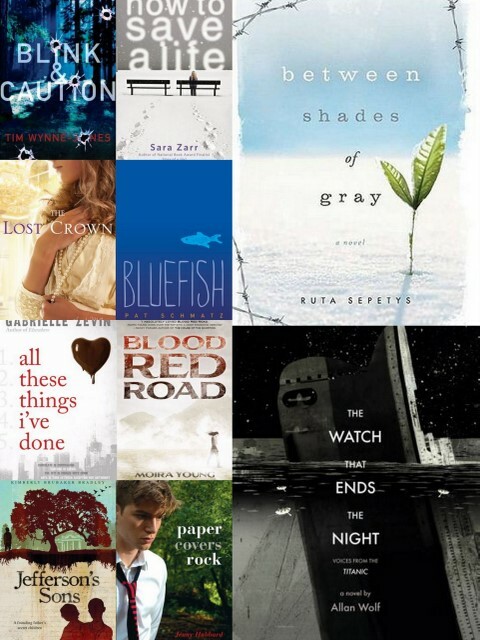 Ship Breaker by Paolo Bacigalupi — winner of the Printz Award for outstanding YA fiction! This made me VERY happy. 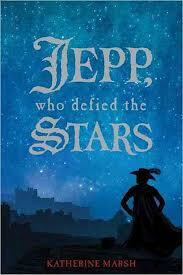 Helen Cresswell’s Bagthorpe Saga: Ordinary Jack; Absolute Zero; Bagthorpes Unlimited. 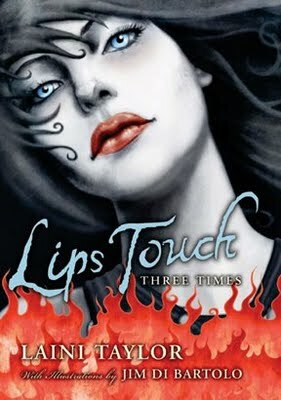 Very funny farcical British fiction; there are jokes set up in Book 1 that don’t come into fruition until the end of Book 3. Brilliant stuff, although it takes a bit of patience to “get” the British humor. Absolute Zero was my favorite of the bunch. 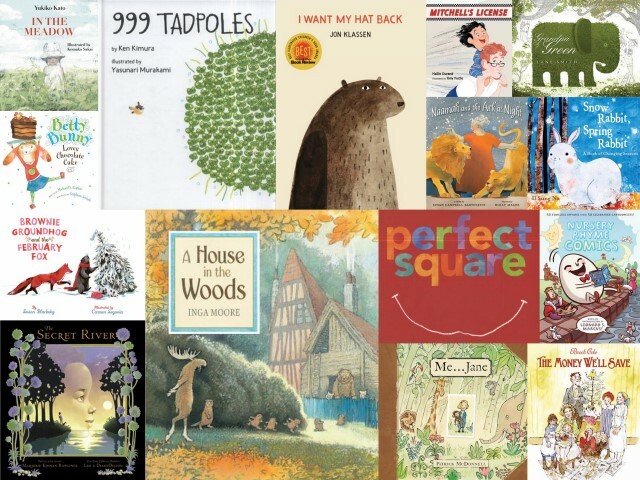 It’s that time of year again — the list-makin’ time — and I’ve read my way through nice fat piles of books to bring you some of my select favorites. Fire up the library cards, and let’s get rollin’! Best Wordplay — Bubble Trouble by Margaret Mahy, illus. Polly Dunbar. Probably some of the cleverest rhymes this side of Gilbert & Sullivan, and a rollicking tale about a town’s efforts to rescue an adorable baby floating in a bubble. 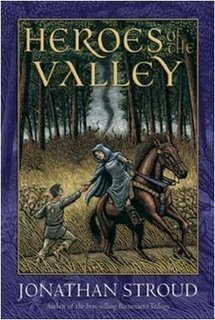 Mahy originally published this story in an anthology back in the ’80s, and it’s great to have it back. 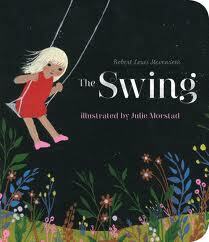 Dunbar’s illustrations are scrumptious as always. Fox in Socks ain’t got nothin’ on this puppy. 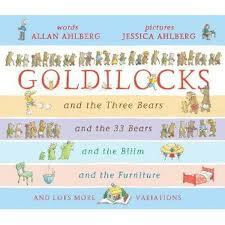 Best Read-Aloud for Preschoolers — The Terrible Plop by Ursula Dubosarsky, illus. Andrew Joyner. This update on the “Chicken Little” story has got a rhyme scheme worthy of a tap-dance. A group of not-so-bright woodland creatures are spooked into mass hysteria by a mysterious sound by the edge of a lake — until a grumpy bear demands a reasonable explanation. 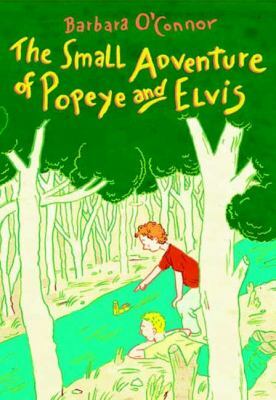 Joyner’s mixed-media illustrations are both cute and chic, with a definite ’50s-retro vibe. Best Read-Aloud for Elementary School Kids — Billy Twitters and His Blue Whale Problem by Mac Barnett, illus. Adam Rex. All hail Adam Rex, king of comic photo-surreal illustration! And all hail Mac Barnett, whose story allows me to use my Pirate Voice, Nerd Voice, Hippie Teacher Voice, Big Dumb Bully Voice, and Popular Girl Voice, all in one tidy package. There’s nothing like making an outlandish parental threat (“If you act up one more time, we’re going to get you a blue whale”) and then seeing the literal results. 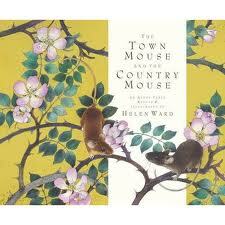 Most Likely to Win the Caldecott Medal — The Lion and the Mouse by Jerry Pinkney. 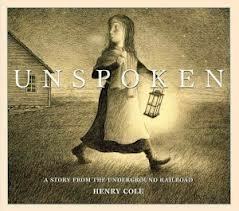 Folks, this man has Caldecott runner-ups oozing out of his ears, so it’s time. And this is the one for the gold. 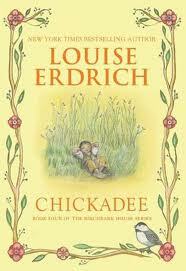 Lush, realistically depicted animals of the Serengeti star in a wordless retelling of the old Aesop fable. 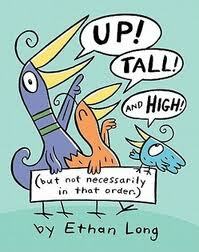 If the stellar page design isn’t enough to convince you, Pinkney’s gently humorous creatures will. For When You Have a Big Case of the Sillies — Rhyming Dust Bunnies by Jan Thomas. 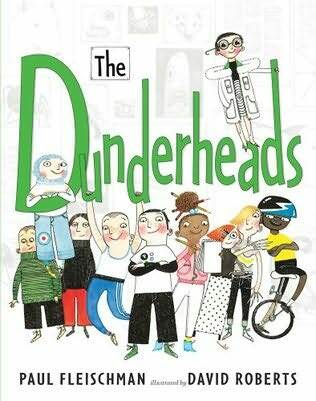 Both wacky-fun in its own right, and a sly send-up of cheerful-yet-bland easy readers, this book reads like a classic Sesame Street sketch distilled into book form. Any book that ends with all the characters inside a vacuum cleaner gets my vote. Reads Like a Classic — The Snow Day by Kamako Sakai. 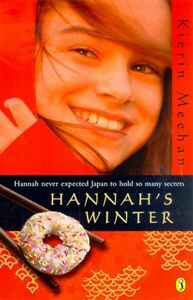 Yes, the title sounds familiar, but Sakai’s quiet book is a standout for its ability to capture the quiet, indoorsy world of snowy weather. The depiction of different kinds of light in the illustrations (sunlight, lamplight, reflected light off a snow-covered street) is masterly. 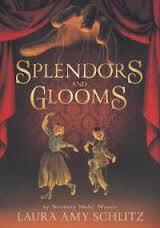 I raved a few years ago about Sakai’s previous book, Emily’s Balloon, and this one is just as good. 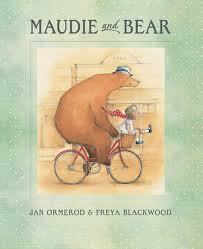 Most Adorable Bear of 2009 — Magic Box by Katie Cleminson. 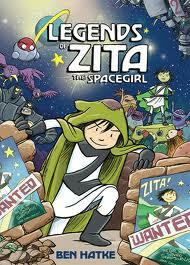 A girl jumps into a cardboard box and finds a magic hat that can grant her wishes. Her wish for the perfect pet turns out to be a polar bear the size of a city block, followed by bunnies that play jazz music. 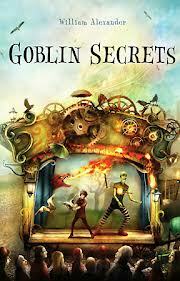 A slightly surreal, but goofily fun little tale that reads like your favorite childhood fantasy play. Feels Like it Was Created Via a Focus Group That Consisted Entirely of My Daughter — Ella Bella Ballerina Meets Cinderella by James Mayhew. Yes, that’s really what it’s called. 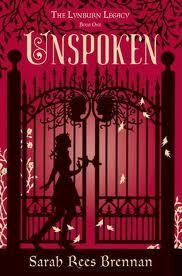 It’s about a girl who finds a magic music box that transports her into fairy tales — in this case, Cinderella. 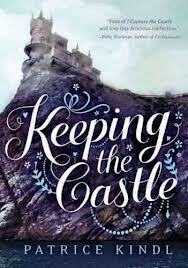 If you cut this book, it would probably bleed pink, but I say if you’re going to go down that princess road anyway, why not choose a book with good art and storytelling? Mayhew’s fine-lined watercolors remind me of Louis Slobodkin and are just as light and spun-sugar wonderful as a real trip to the ballet. Illustrations That Make Me Covet — The Curious Garden by Peter Brown. It’s an eco-friendly tale about a boy who transforms an abandoned railroad track into a city-wide community garden, but hidden within the modern, wonderfully detailed illustrations is a tree with a two story treehouse in it. And that just makes me drool. Best Fight Scene — Yummy! by Lucy Cousins. 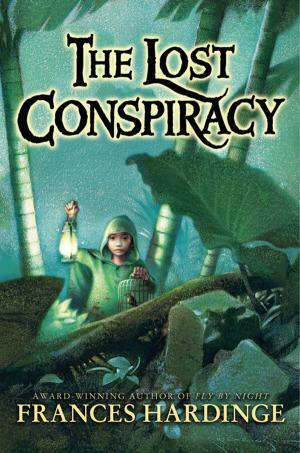 Best known for her whimsical Maisy books, Cousins’ retelling of six traditional folktales (The Three Pigs, Little Red Riding Hood, The Three Bears, etc.) are gloriously faithful to the original source material. Ergo, when the huntsman shows up to off the wolf, there’s a large “CHOP!” smeared across the page, and the wolf’s head goes a-flyin’. 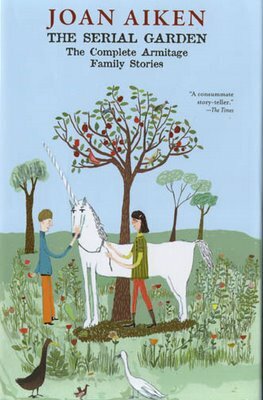 Fortunately, Cousins’ intentionally childlike illustrations give the story more the feel of a Warner Bros. cartoon instead of Night of the Axe-Wielding Fairy Tale, and radiate a warmth that kids will be drawn to. The extra-large trim size makes it dandy for reading out loud, as well. 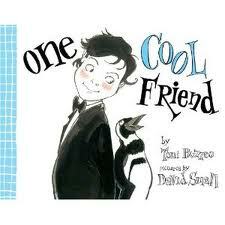 Hipper Than Thou — A Penguin Story by Annoinette Portis. 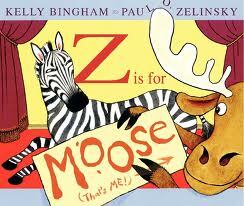 Modern design has the occasional dabble in children’s literature, usually with obtuse, over-intellectual results (Abstract Alphabet, anyone?). But Portis’ streamlined, frictionless illustrations not only exude ultra-mod style, but are packaged with a darn fine story as well. 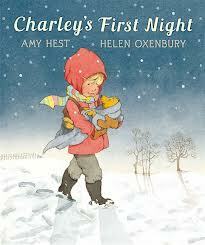 Use it as the antidote for anyone who snored their way through Happy Feet. Just Makes You Wanna Say “Awwwww” — Little Chick by Amy Hest, illus. Anita Jeram. 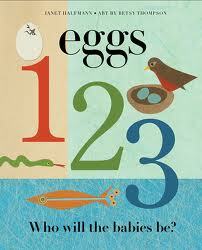 Little Chick is given a trio of tales in this pleasingly plump volume, each one dealing with some sort of problem. Her carrot won’t grow! She can’t catch a star! Leave it to her ever-wise Old Auntie to save the day, and you’ll feel as comfy and at-home as you would with a favorite quilt. Go ahead: Awwwwwwww! For Dog Lovers — Always in Trouble by Corinne Demas. There’s quite a few picture books with the misbehaving-dog-shapes-up-in-obedience-school story, but Demas throws in enough twists to keep readers chuckling and on their toes. And that dog is soooo loveably mutt-ish; who can resist that big squishy nose? Best Use of Food in a Fairy Tale — The Duchess of Whimsy by Randall de Seve, illus. 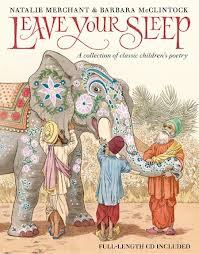 Peter de Seve. The dull-as-dust Earl of Norm wishes to woo the fabulous Duchess of Whimsy. 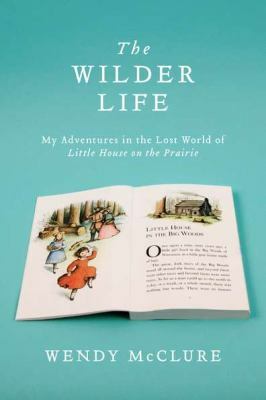 Many humorous adventures follow, but what I love about this book is that it ultimately proves that if you can make a really good grilled cheese sandwich, you can do anything. Peter de Seve is one of my favorite illustrators for The New Yorker, and his talent for charmingly elastic faces and billowy, elaborate clothes are put to good use here. Fans of King Bidgood’s in the Bathtub will approve. A Great Gift for Grownups — All the World by Liz Garton Scanlon, illus. Marla Frazee. It really isn’t a story, more of a poem about the simple things in life that connect everybody. 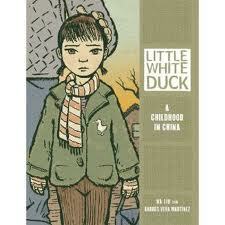 But what really elevates this book is the jaw-dropping, expansive illustrations by Frazee. Its gorgeous images of landscapes and families, in addition to its large size, make it worthy of the coffee table as well as bedtime.